It wasn’t too long ago that you had only two basic choices for long-term vehicle ownership: You could either buy a car to own, or you could lease. Now, more and more automakers are taking a different approach. They want you to subscribe to their vehicles. You’ll still work with a dealer, but if the latest program from Volvo is any example, you’ll enjoy a new level of hassle-free driving. According to us at Autobytel, here are the 10 most important things you need to know about the initiative. 1. Terms are for 24 months/15,000 miles per year. The initial subscription term is for 24 months, versus the length of the average new-car loan - about 70 months last year. Some lenders are now offering 84-month loans. So the Volvo program makes it a lot easier to get into a new ride before you get bored with your old one. In fact, you can change cars after only 12 months with a Care subscription. As for your driving range, the current annual allowance is set at 15,000 miles per year. This should be just right for many people. After all, according to a recent study by the Federal Highway Administration, the average U.S. driver covers approximately 13,500 miles annually. 2. 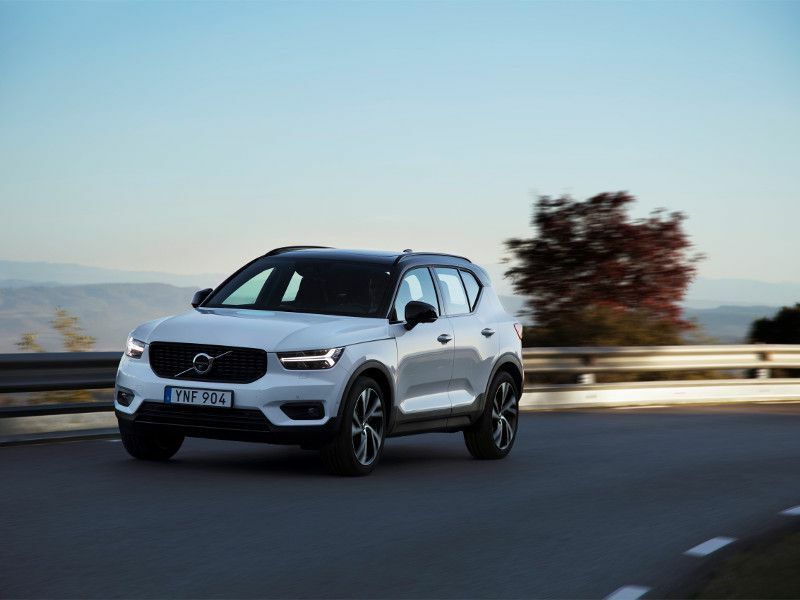 The first vehicle offered is the 2018 Volvo XC40 T5 Momentum. 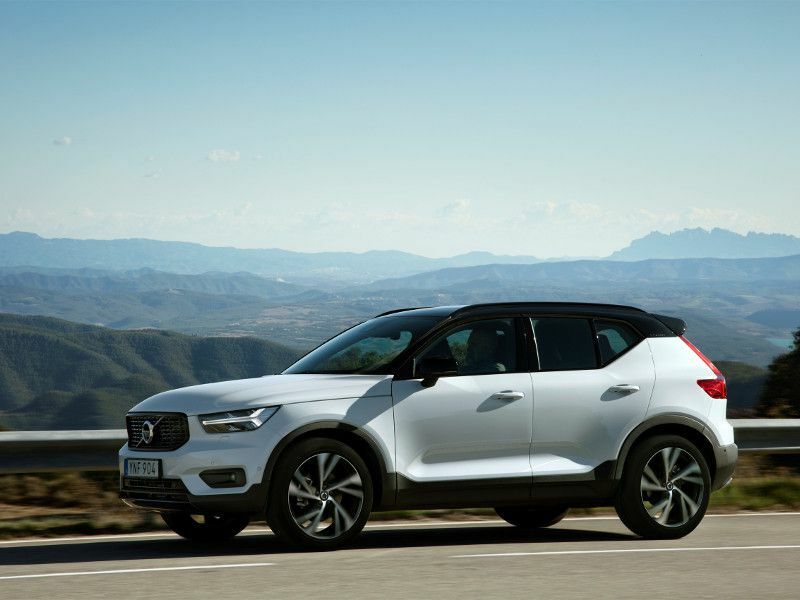 Already named the 2018 European Car of the Year, the XC40 is the brand’s first compact crossover. 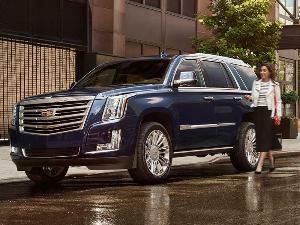 It offers a striking design, from standard LED headlights to a high-tech cabin with two standard display screens. 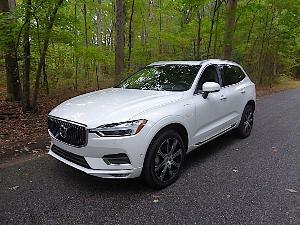 A nine-inch touchscreen handles infotainment duties, and the traditional instrument cluster has been replaced by a 12.3-inch “Digital Driver Display.” The XC40 also showcases an incredibly versatile cabin, Volvo’s typical dedication to safety, and a high level of standard content. Consider the T5 Momentum trim that’s the entry option for subscribers. 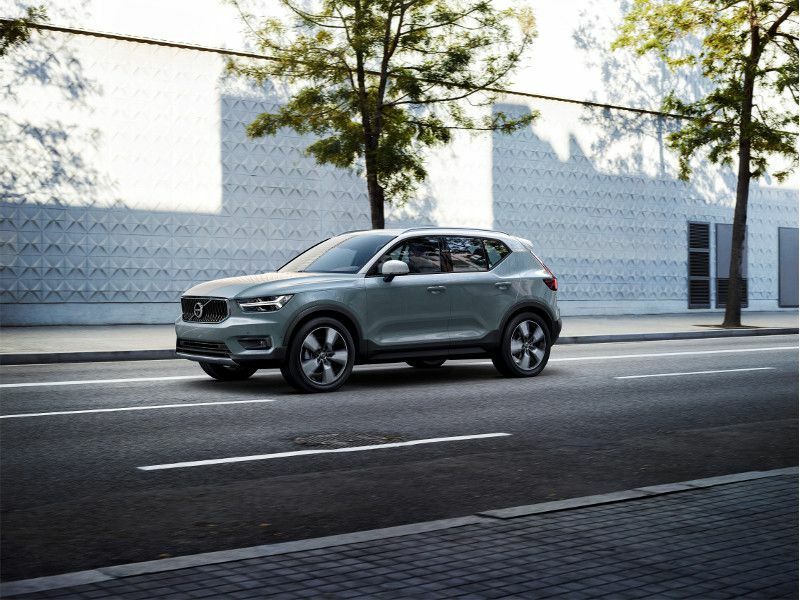 It comes with Volvo’s semi-autonomous driving technology, a blind-spot system, a rearview camera, heated front seats, a heated steering wheel, a panoramic roof, and 19-inch aluminum-alloy wheels. The standard powertrain? 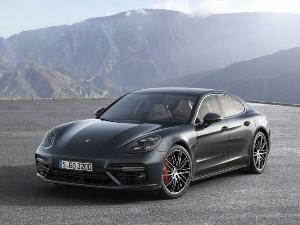 That combines all-wheel drive and a 248-horsepower turbo engine. 3. 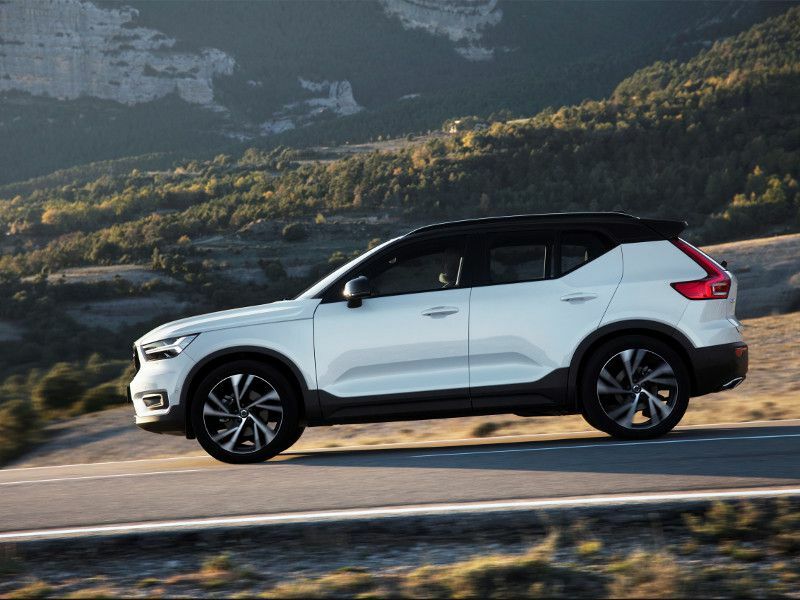 You can also opt for the 2018 Volvo XC40 T5 R-Design. 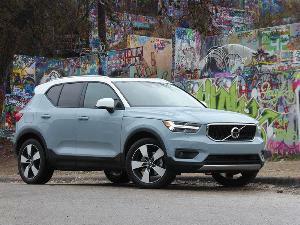 The 2018 Volvo XC40 T5 R-Design gets an athletic upgrade package that includes both style and substance—from a sport-tuned chassis to R-Design seats. True, the R-Design model doesn’t get an increase in power, but here’s something to keep in mind: The standard engine for the XC40 can propel drivers from 0-60 in less than 6.5 seconds. Subscribers enjoy more standard content as well. The R-Design carries all the features found on the Momentum trim and then adds equipment like a Harman Kardon audio system, a 360-degree around-view camera system, upsized 20-inch aluminum-alloy wheels, and active bending lights. With this safety feature, the headlights can swivel as you turn the steering wheel. As a result, the illumination pattern shines in the same direction you’re turning, for improved visibility. 4. The starting price Is $600. The subscription for the 2018 Volvo XC40 T5 Momentum trim is $600 per month, while the cost for the R-Design trim is $700 per month. You do have to put down a $500 deposit when you order your vehicle, but that’s applied to your first month’s subscription payment. To put that into context, if you wanted to finance a Momentum model with the same content as the subscription version, and you went through Volvo, you’d be looking at a monthly payment of about $690 per month. 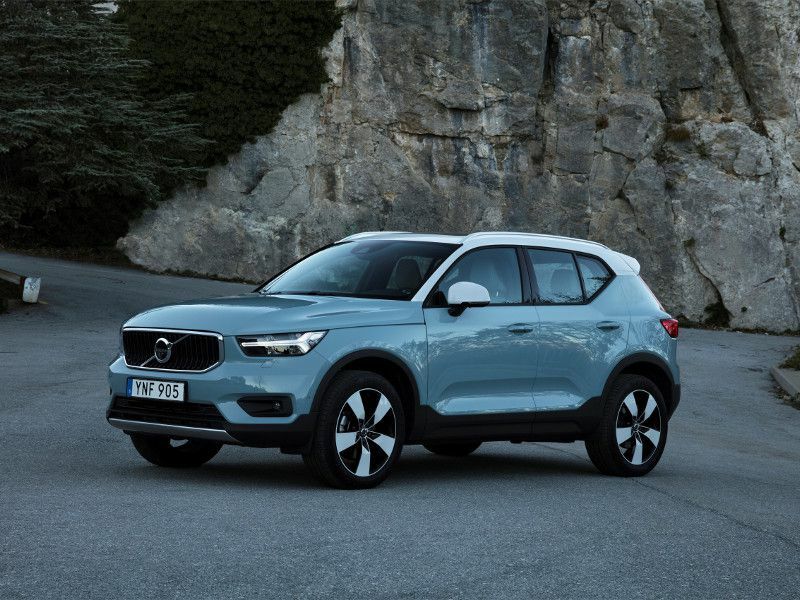 Running the numbers for the 2018 Volvo XC40 T5 R-Design model shows a monthly payment of $750. Remember, too, that the subscription cost is the same for everybody, not just for “well-qualified buyers” or folks who can meet other restrictions. 5. It’s not the same as leasing. Sounds like a lease to you? Not the same. For starters, the monthly subscription price is noticeably higher than for leasing. The most affordable subscription price—$600 per month—is about $245 more expensive than a monthly lease payment for a similarly equipped T5 Momentum trim. But that said you don’t have to pay a $3,000 down payment with the subscription, and you don’t get all the Care by Volvo benefits with a lease. As you may recall, those range from the ability to switch vehicles during the subscription period to a long list of concierge-style services. Another important subscription advantage is that the price is the same for everyone—regardless of your zip code. As we’ll touch on next, that alone can seal the deal for certain shoppers. 6. Auto insurance Is covered. You get much more than just one of the industry’s hottest new crossovers with your subscription. Volvo’s program is an all-inclusive deal that brings a wide range of extra benefits. Indeed, they start before you get behind the wheel. That’s because the signup process can be handled completely online, without the need to haggle over prices, extra fees, etc. And truth be told, there aren’t any extra fees. You only pay your subscription cost and for fuel. Volvo takes care of routine maintenance, 24/7 roadside assistance, and yes, auto insurance (through Liberty Mutual). This can be huge, since it means you don’t have to pay extra for insurance premiums if you live in a high-rate state. 7. You can change vehicles during your subscription. The usual vehicle lease also locks you into driving the same car for the entire length of the agreement. But not Care by Volvo. A unique appeal for the Volvo subscription program is that you can upgrade your ride after a mere 12 months. Needless to say, this will become more of a benefit as Volvo adds more vehicles to its subscription lists. But you can also borrow other models from the lineup right now on a more temporary basis. For instance, you may want to try a bigger Volvo model for a family road trip or one of the brand’s luxury sedans for a special occasion. 8. The subscription covers Volvo Concierge Services. 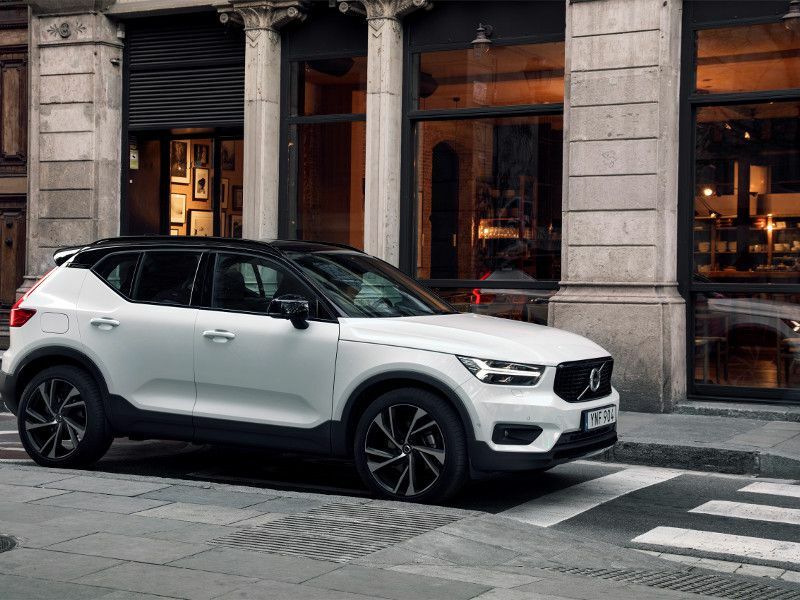 You also get access to Volvo’s comprehensive range of concierge services, which go well beyond helping you order your car and arranging deliver. Need a car wash or fill-up, or perhaps it’s time for service? A Volvo rep will come to your location, pick up your vehicle, and take care of it for you. The automaker also has made a big-time investment to ensure a high-end customer experience: Volvo recently purchased “Luxe,” which is a company based in the United States and dedicated to “premium valet and concierge services.” The new acquisition will help Volvo as it continues to expand the new program for the future, and it could be a sign of things to come for a new subscription service. 9. Volvo isn't done yet. To give you an idea of the kinds of things Volvo is working on for subscribers, consider the automaker’s e-commerce program. 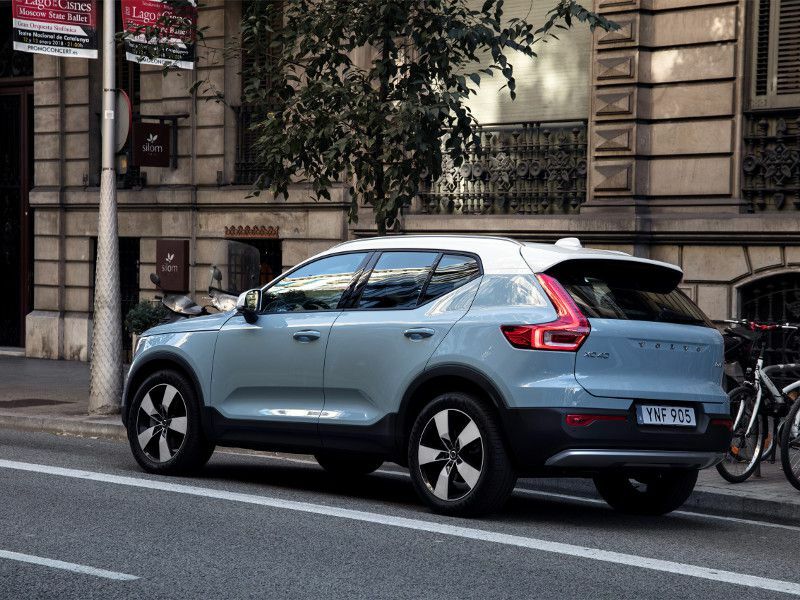 Currently being evaluated in Europe, it lets customers place online orders with select retailers and then have their packages delivered right to their XC40s. Try that with a typical leased car. 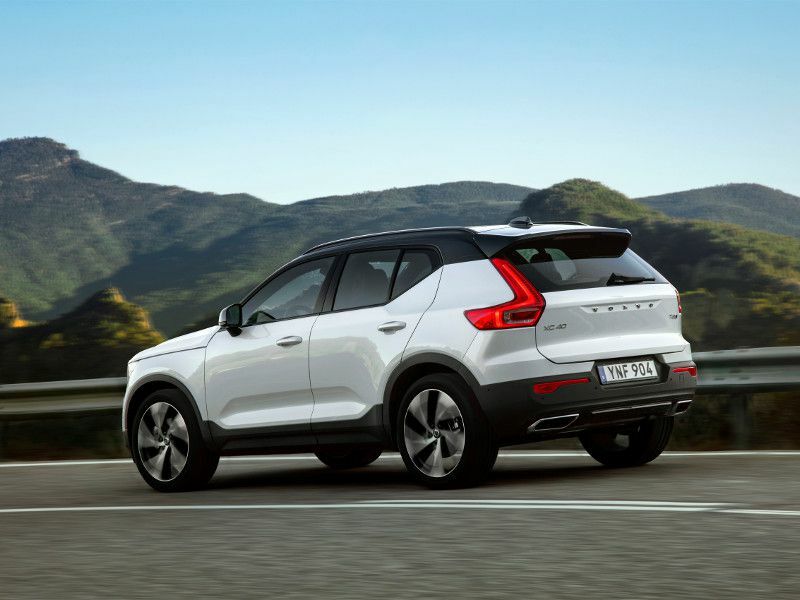 We can also look to Europe for news about upcoming powertrain enhancements to the 2018 Volvo XC40. The European model is already available with a diesel engine, and plug-in and hybrid models are on their way. 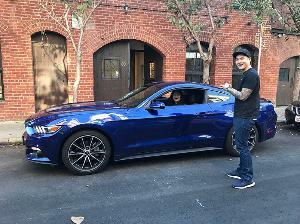 The company also expects to add more new models to the subscription program in the near-term future—and include certified pre-owned vehicles as well. UPDATE (as of 6/27): Volvo has added three new S60 models to its vehicle subscription service. The S60 T6 AWD Momentum is available for $775 per month, the S60 T6 AWD R-Design fee is $850 per month, and the extremely limited S60 T8 eAWD Polestar Engineered model is available for $1100 per month. Ford’s effort has plans that start at $400 per month, but that’s not for the same kind of upscale crossover as the 2018 Volvo XC40. Terms are for 24 months/15,000 miles per year. 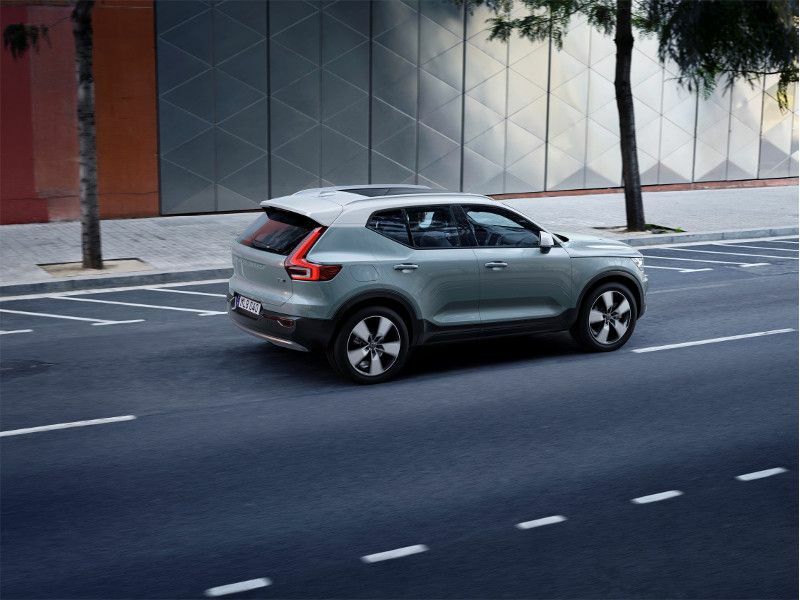 The first vehicle offered is the 2018 Volvo XC40 T5 Momentum. 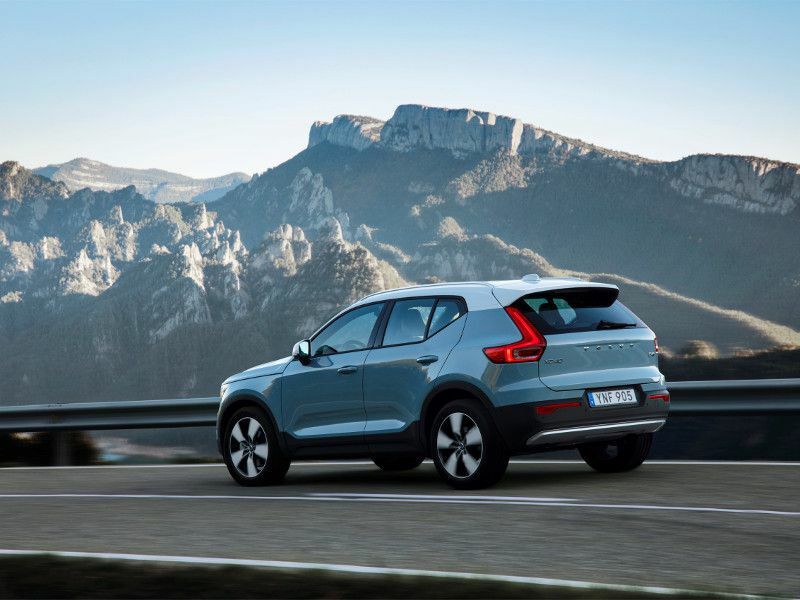 You can also opt for the 2018 Volvo XC40 T5 R-Design. The starting price Is $600. It’s not the same as leasing. You can change vehicles during your subscription. The subscription covers Volvo Concierge Services.